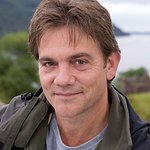 John Michie is a Scottish television and film actor, best known for his role as DI Robbie Ross in the STV Scottish detective television series Taggart and for playing Karl Munro in Coronation Street. 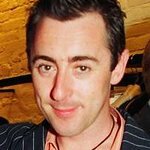 He is fluent in Swahili and supports Plan UK. Google trends for "John Michie"